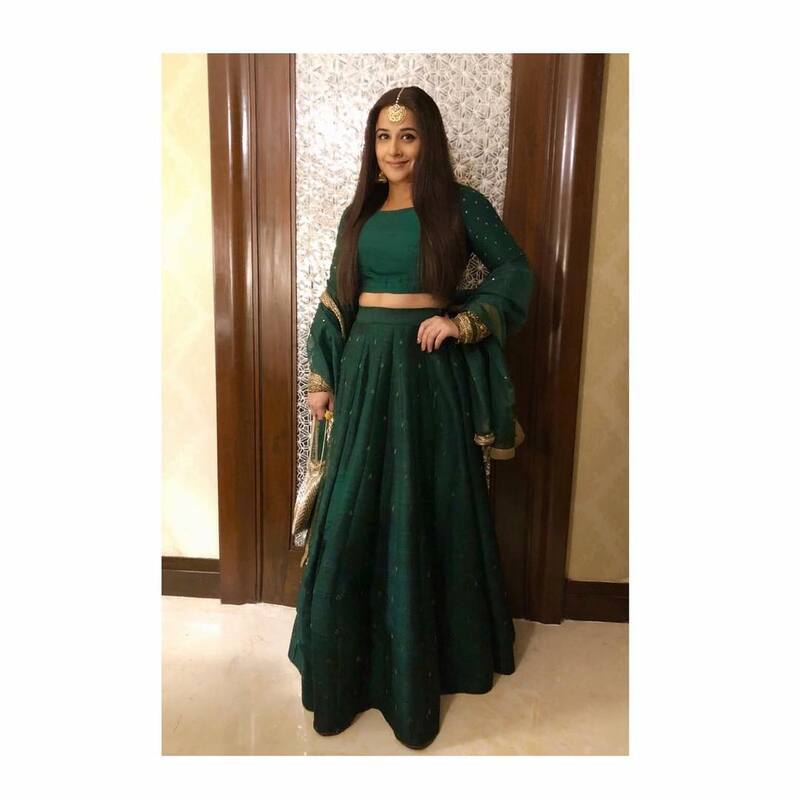 2018 is certainly going to be known as the year of big fat Indian celebrity weddings. 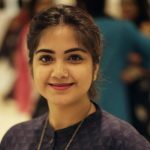 Sonam Kapoor, Deepika Padukone, Priyanka Chopra and Isha Ambani are the ones who made it big. 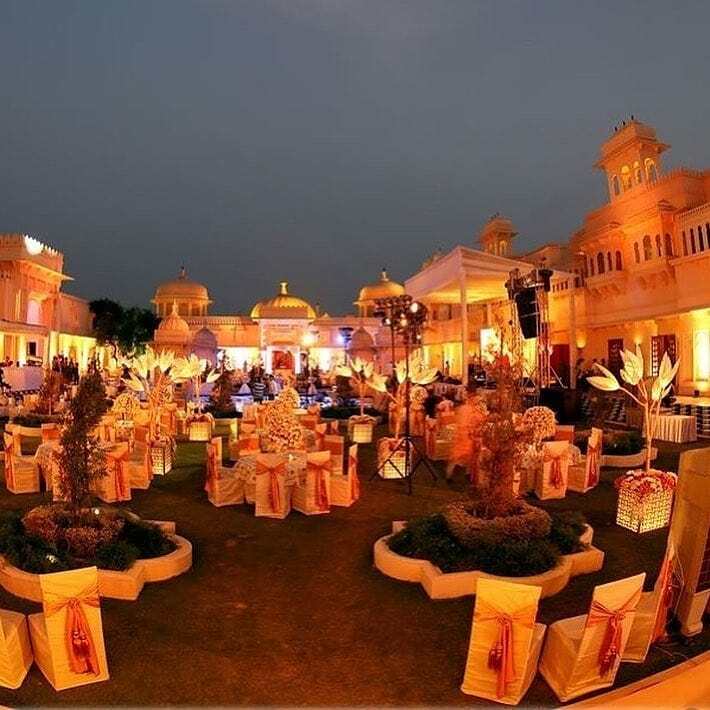 It is December already and the wedding celebrations of Isha Ambani and Anand Piramal have begun in full swing in Udaivilas The Oberoi, Udaipur. 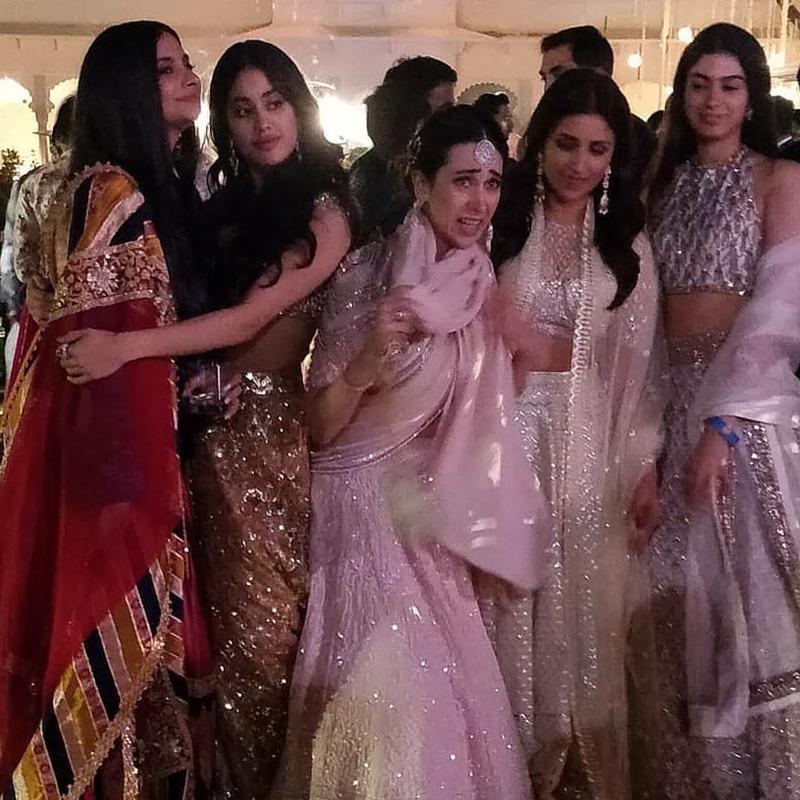 But, it all started with a grand engagement bash of Isha Ambani. 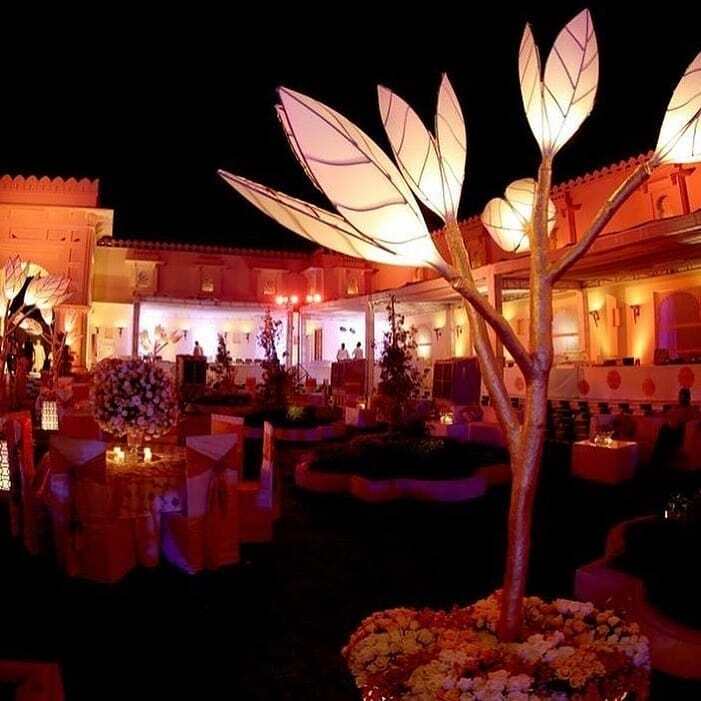 And, how can we forget the engagement in Italy which was surreal. 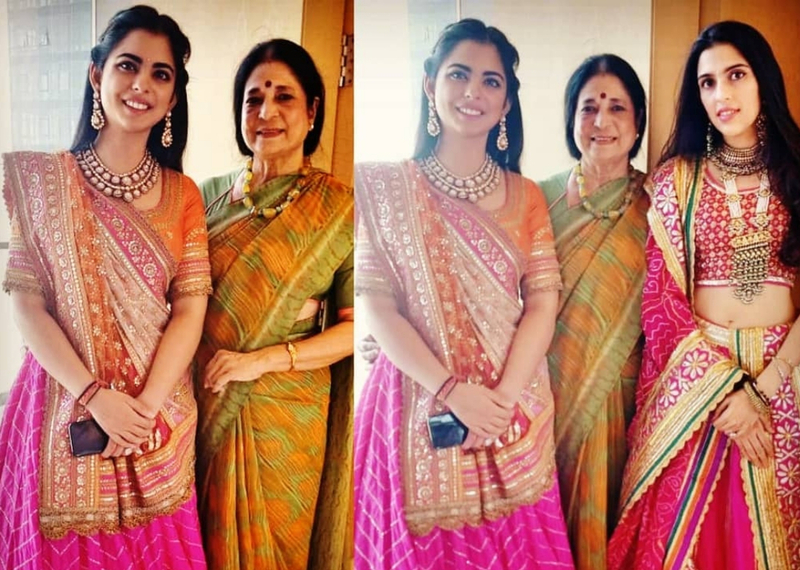 Ambani family and Piramal family had organised an Anna Seva in Udaipur, before the wedding ceremony to seek the blessings. 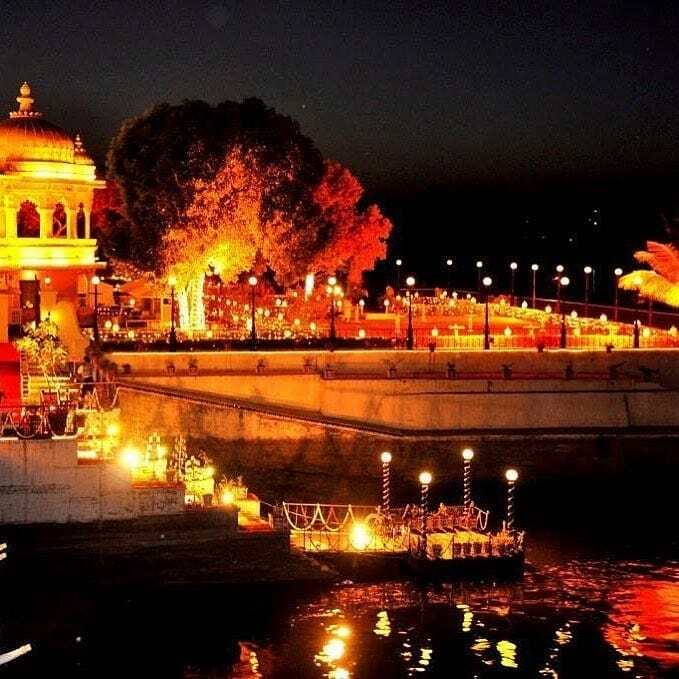 In this seva, approximately 5100 people will be served food three times a day from 7th December to 10th December, at Narayan Seva Sansthan in Udaipur. 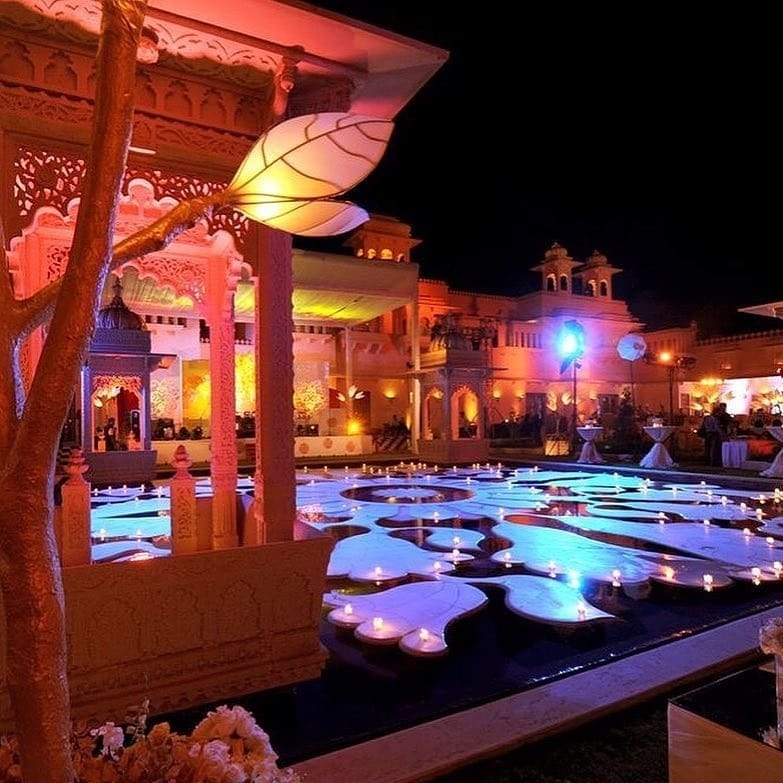 Two venues, Oberoi Udaivilas and City Palace are booked for the two day pre wedding festivities in Udaipur. 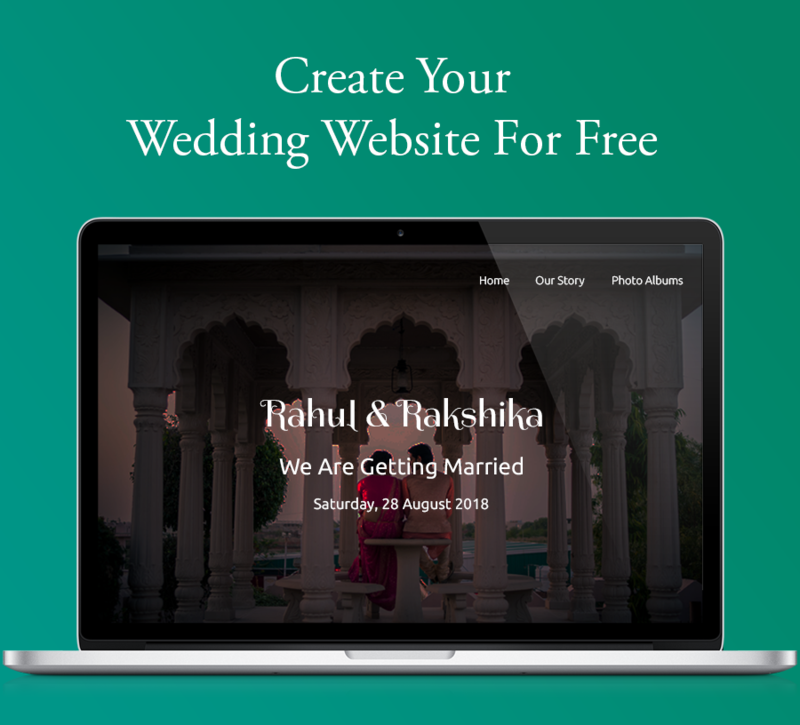 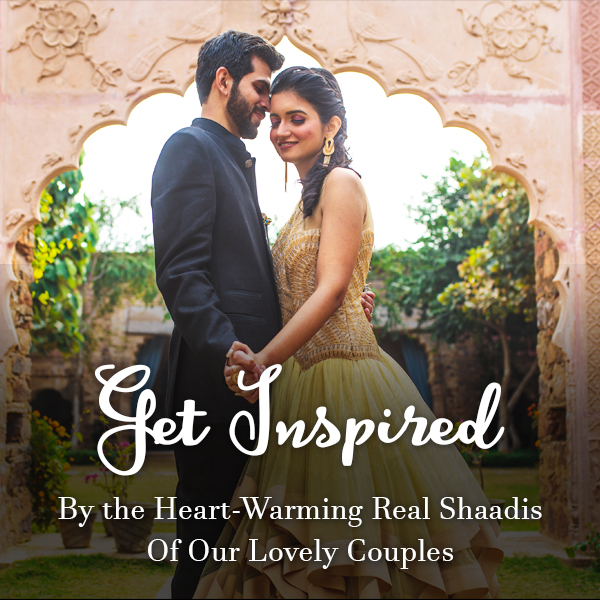 The wedding ceremony is to be followed by the mehendi and Sangeet ceremony. 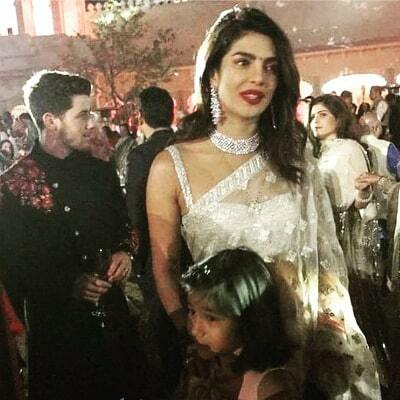 December 8 was the grand Mehendi ceremony, which saw the entire Bollywood including the newly weds Priyanka and Nick, in attendance. 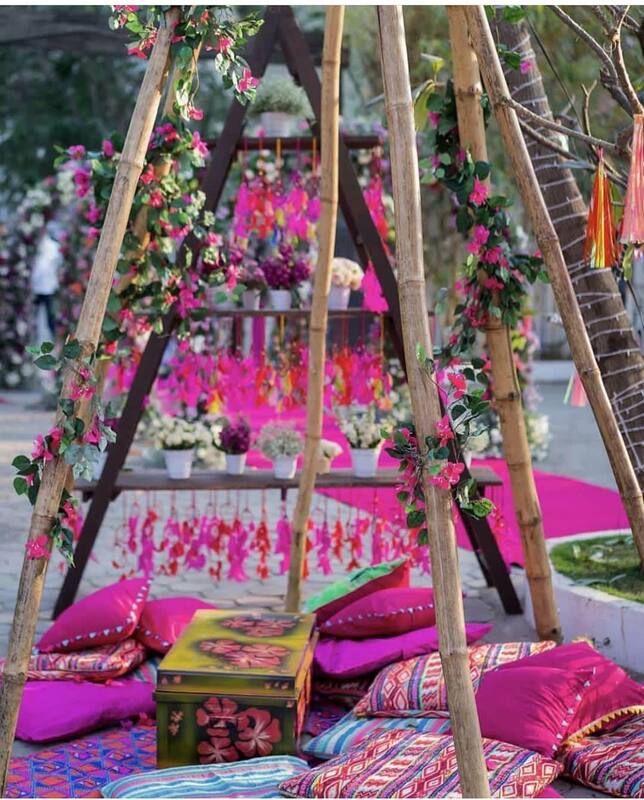 How beautiful is the mehendi decor. 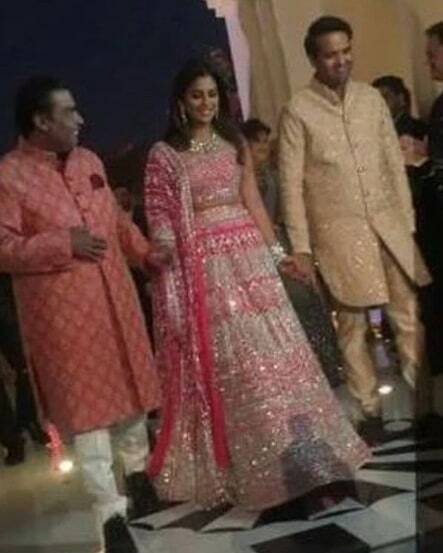 Hillary Clinton the former First Lady of US American was amongst the super VIP guests to attend the Mehendi ceremony. 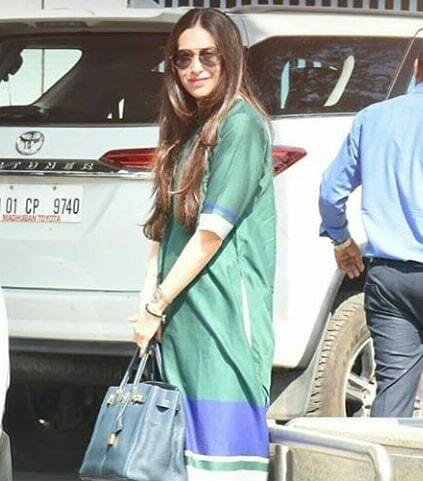 The three Khans; Amir, Salman and Shah Rukh also came to attend the pre wedding festivities of Isha Ambani in Udaipur. 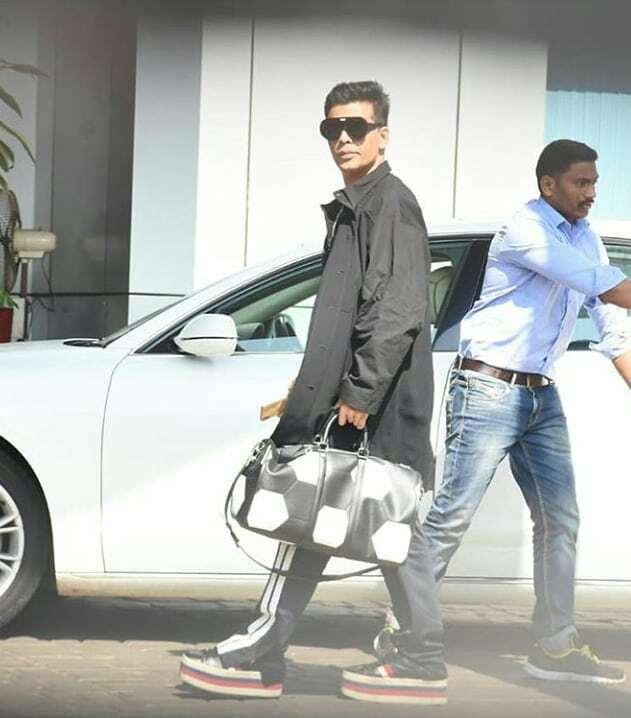 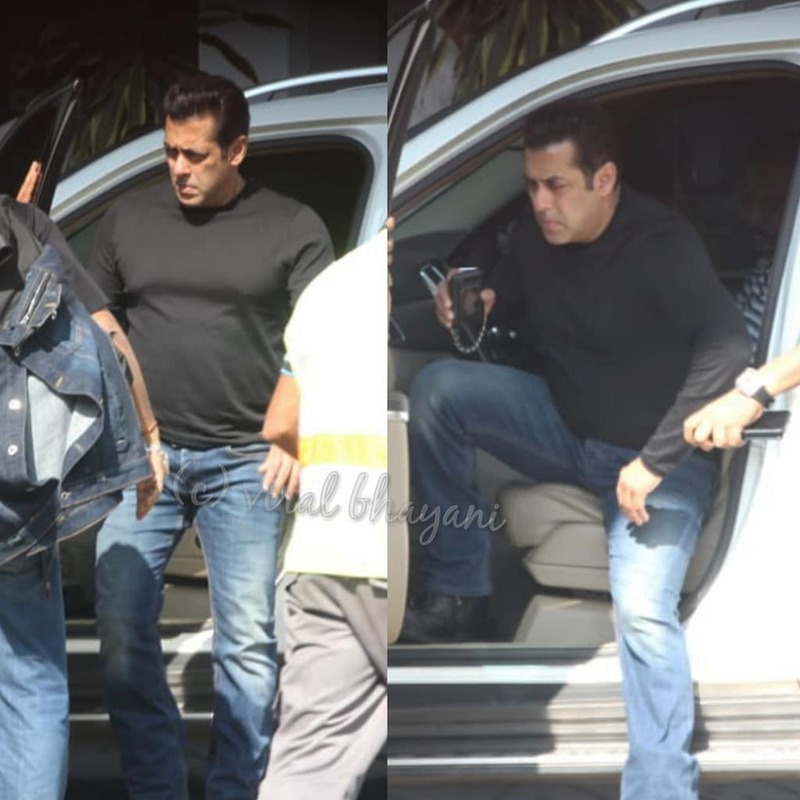 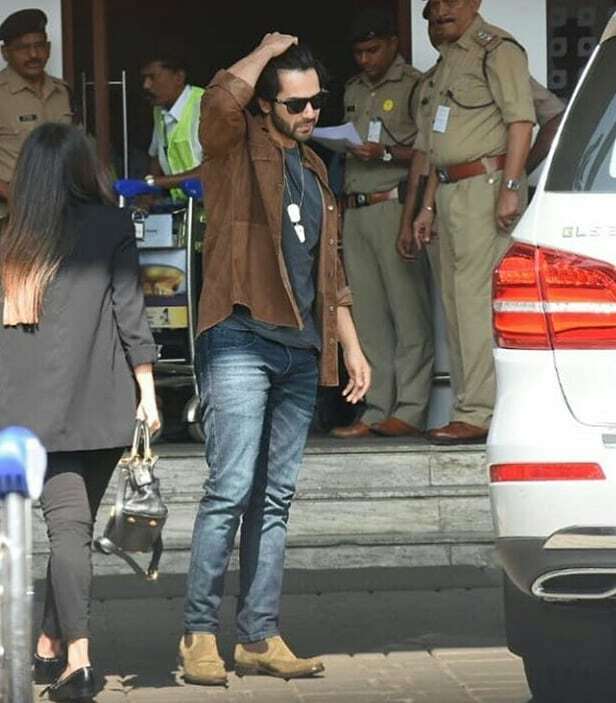 Varun Dhawan, Aishwarya Rai Bachchan, John Abraham, Karan Johar, Krishma Kapoor we’re seen at the airport to attend the celebration. 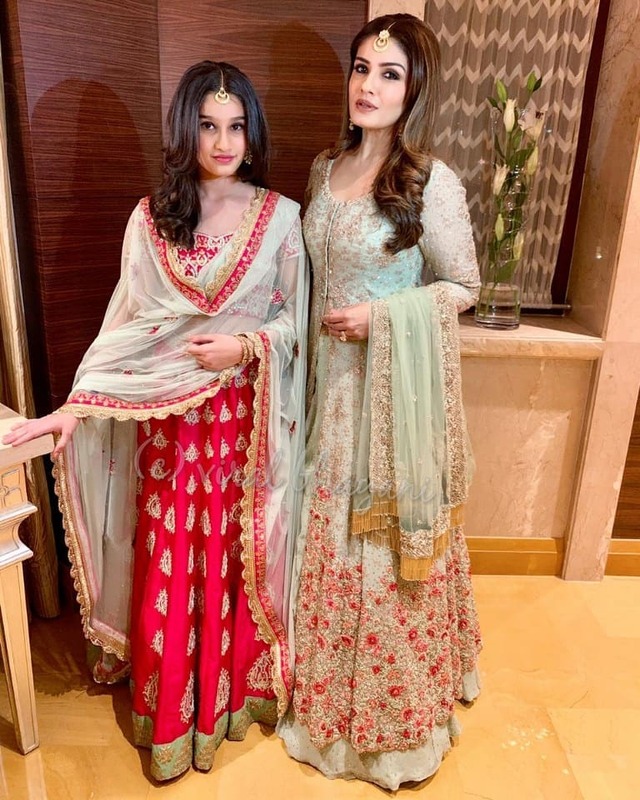 Amongst other Bollywood stars Jacqueline Fernandez, Vidya Balan, Sakshi Dhoni and Raveena Tandon and many more were also seen enjoying the mehendi night. 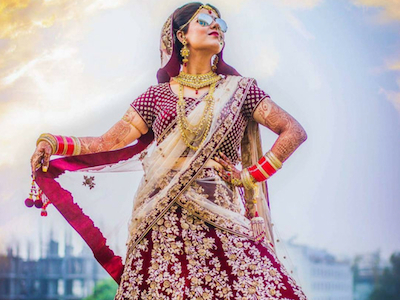 The mehendi ceremony was full of starry performances which no one will ever forget. 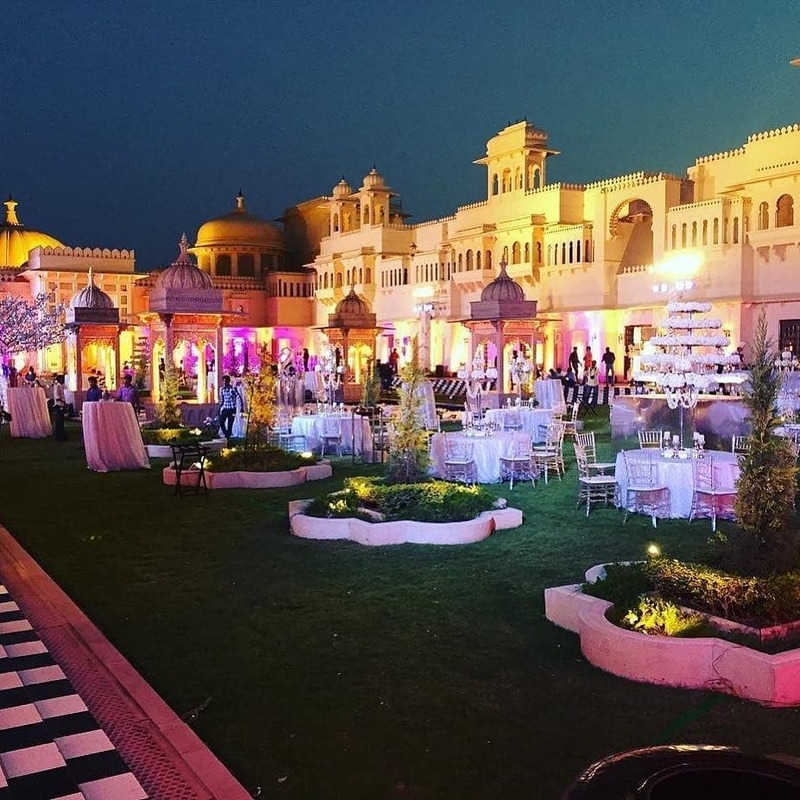 Here is a glimpse of how grand the night was. 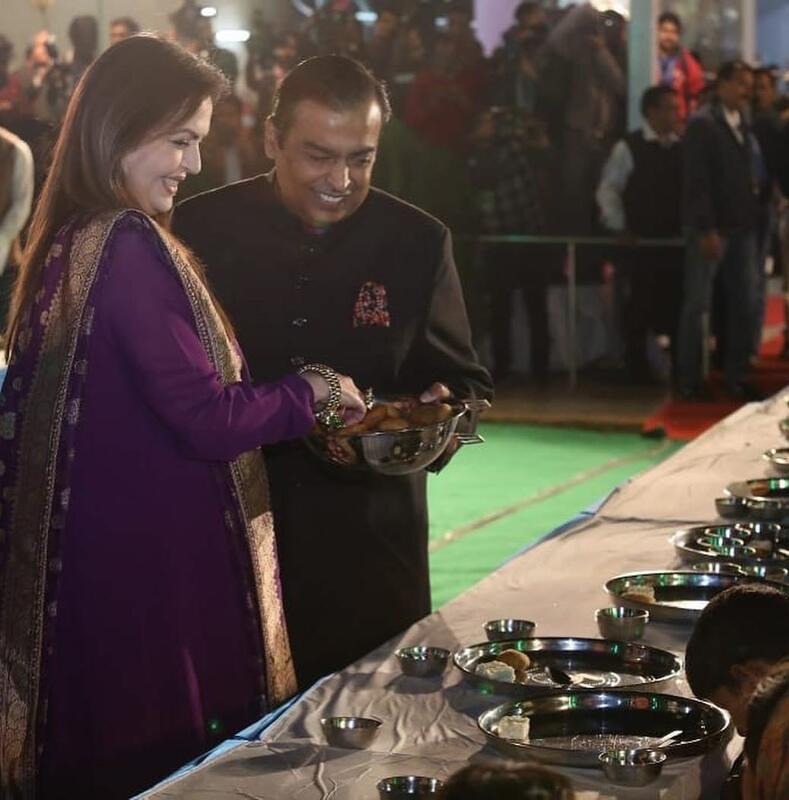 Nita Ambani and Mukesh Ambani gave a splendid dance performance at Isha Ambani’s mehendi night. 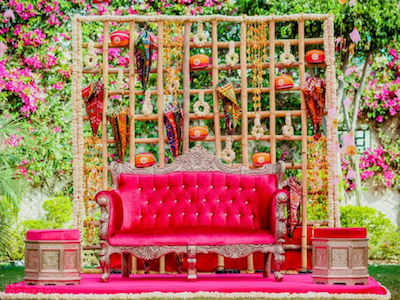 If the mehendi was this grand just imagine how great will be the wedding ceremony. 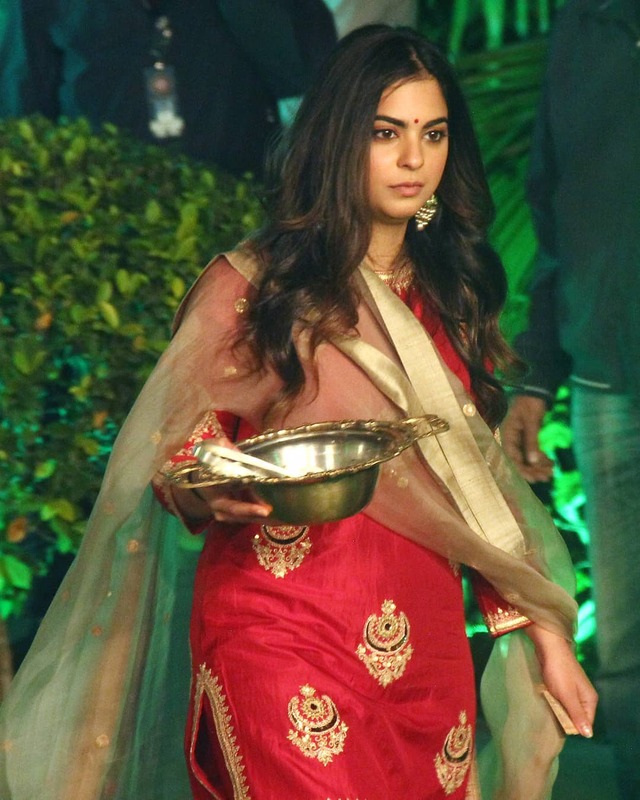 We just can’t wait to see Isha Ambani turn into a stunning bride.